People who are new to kratom would be surprised to learn that this substance comes in many different strains. The strains may vary based on their vein or the area they are sourced from. The varieties have different effects and should be used accordingly in order to attain its full potential. Arguably, one of the most interesting strains of kratom is the Super Green Malay Kratom. While it isn’t as popular as the Maeng Da strain, the Super Green Malay variety is well-sought after because of its unique effects. New kratom users would highly benefit from learning more about this strain. Who knows? It might just be your next favorite variety! Kratom is sourced from the leaves of the Southeast Asian plant, Mitragyna speciosa. The leaves come in three different types – red veined, green veined, and white-veined. Kratom is differentiated based on the veining of the leaf it was sourced from. As the name suggests, the Super Green Malay Kratom is harvested from plants grown in Malaysia. The unique terrain, climate, and soil composition of this country make the strain truly incomparable with other kratom varieties. Moreover, contrary to popular belief, the word “super” in Super Green Malay kratom is not a marketing ploy devised to turn profits. Malaysian kratom farmers select the largest Mitragyna speciosa leaves, locally known as “keetom,” in order to create the Super Green Malay variety. The largest leaves are usually the most mature. They contain high amounts of alkaloids that are integral in the health benefits people can get from kratom. What are the Benefits of the Super Green Malay Strain? What sets the Super Green Malay strain is the fact that it carries both the benefits of red-veined kratom and white veined kratom. With this variety, you get all the benefits in one super package. Arguably, the main draw of the Super Green Malay is the fact that it is an excellent choice of all-day energy. 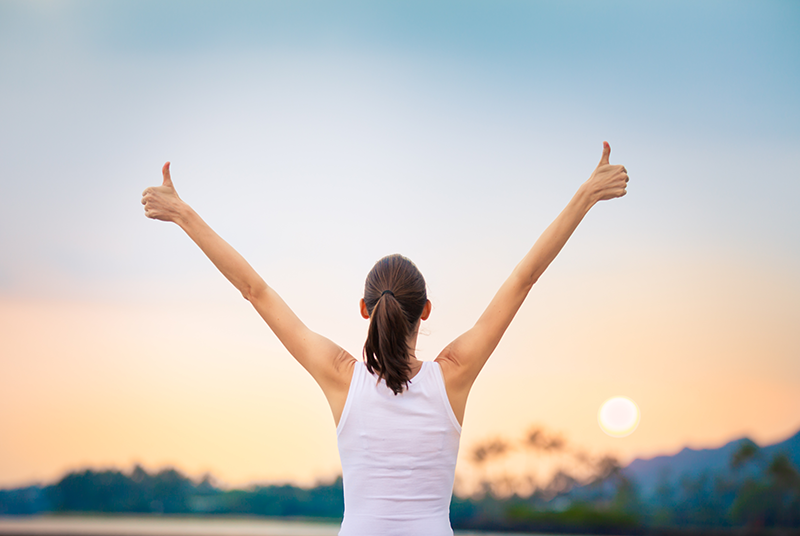 Unlike the effects of caffeine and other kratom strains, this type provides energy smoothly. There are no bursts and crashes with the Super Green Malay. The red and white kratom strains vary mainly because one is energy giving and the other is pain killing. The Super Green Malay variety is the happy middle between the two other kinds. Interestingly, while green kratom provides pain relief, it isn’t as sedating as other types. The Super Green Malay kratom strain works similarly to antioxidants. The alkaloids found in this particular strain are known to help prevent the spread of diseases – cancer in particular. 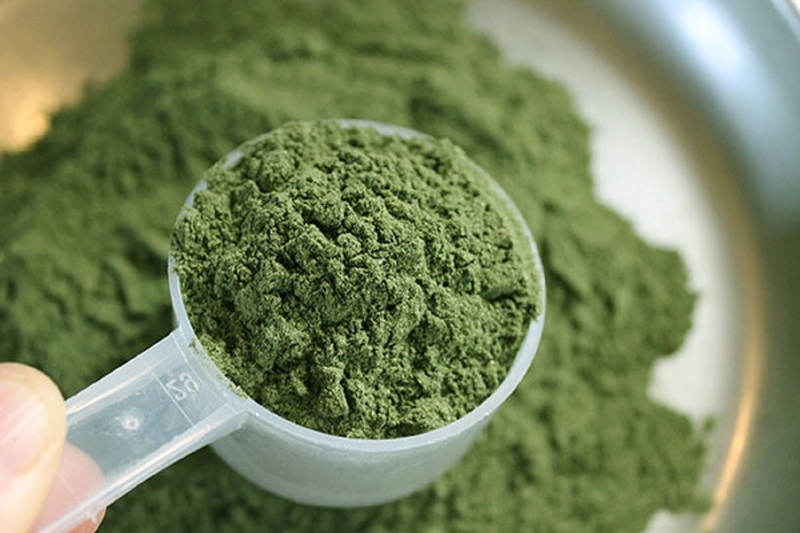 While the effects of kratom vary from person to person, the Super Green Malay strain is known to stabilize mood. It is perfect for people who suffer from mood swings and anxiety. What are the Side Effects of the Super Green Malay Strain? The Super Green Malay Kratom strain is generally safe to use. However, like everything, moderation is key. How Much Super Green Malay is Enough for Desired Effect? 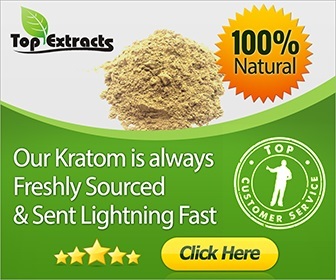 This particular variety of kratom is possibly one of the most potent types available on the market today. The dosage also varies based on the user’s desired effect. Lower doses would result to high energy levels, while higher doses would result to a sedative effect. New kratom users are advised to observe their body’s reaction to the strain before upping the dosage. First timers might feel the effect of the Super Green Malay Kratom after consuming 1 to 3 grams of the substance. For seasoned users, 2 to 6 grams is optimum. The Super Green Malay Kratom might not be a popular strain of this substance. However, there is no denying how unique an experience it can be. Why not give it a try?